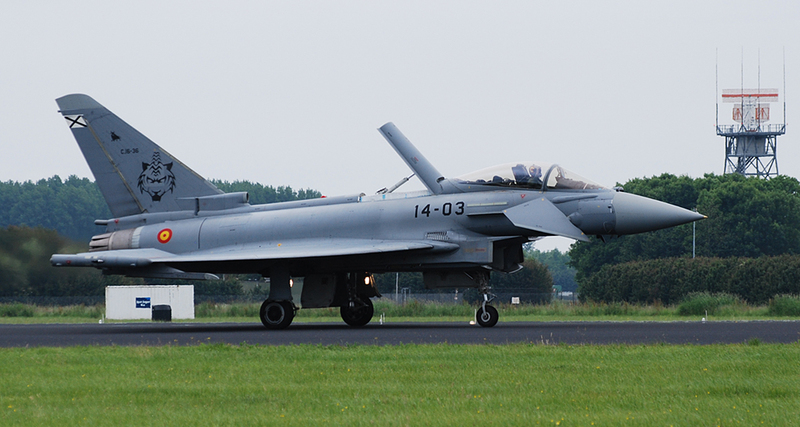 This page shows all aircraft I once logged and which I labeled as EADS Eurofighter. 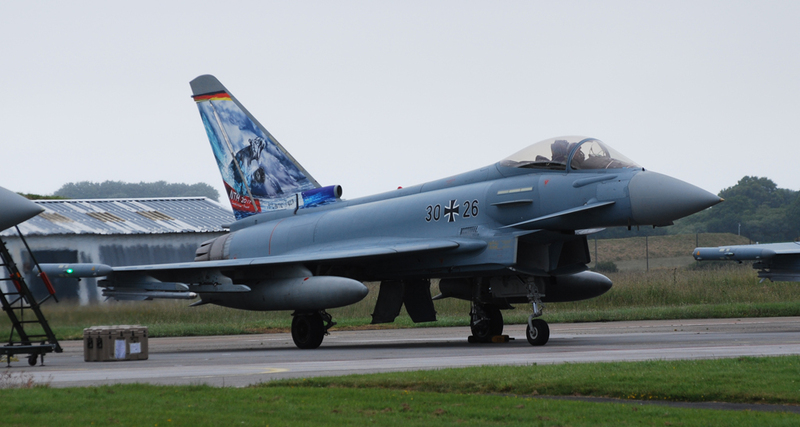 Click this image for a more detailed picture. 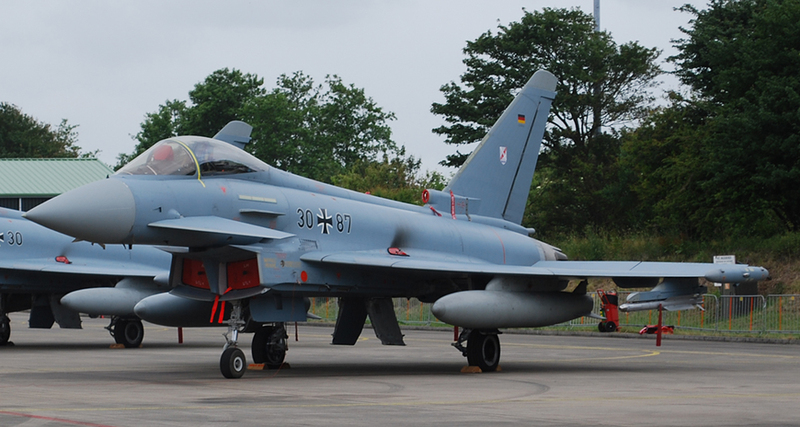 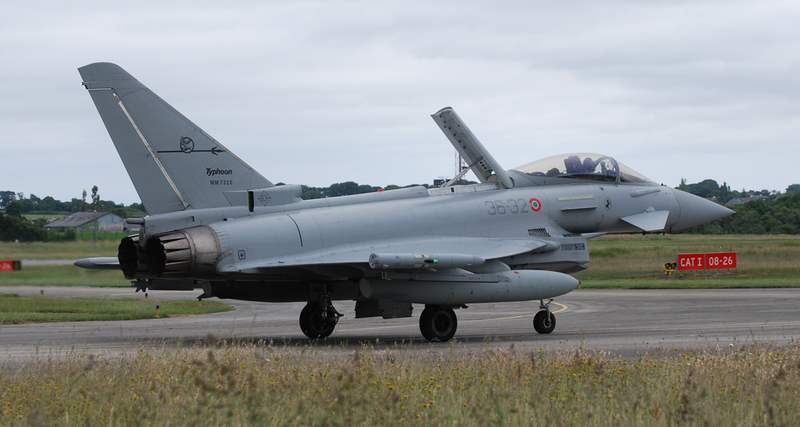 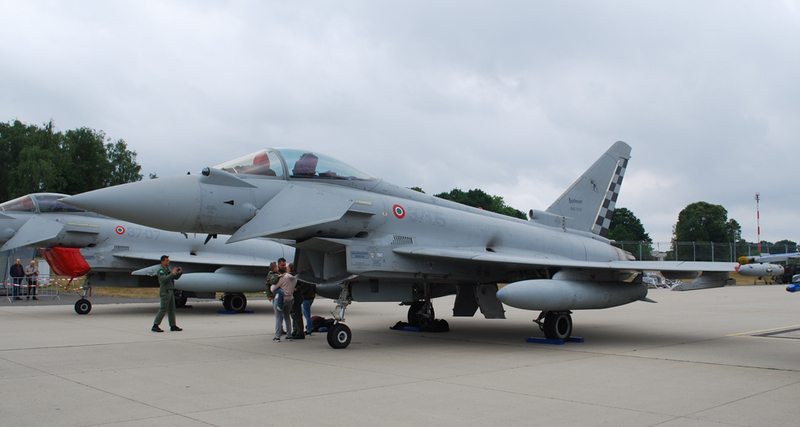 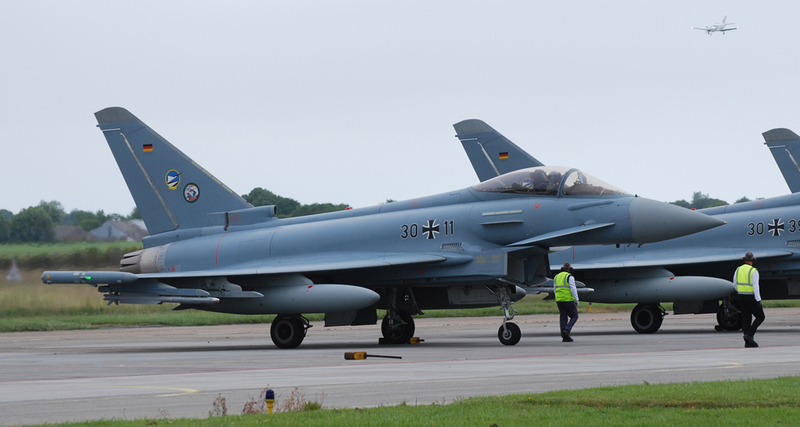 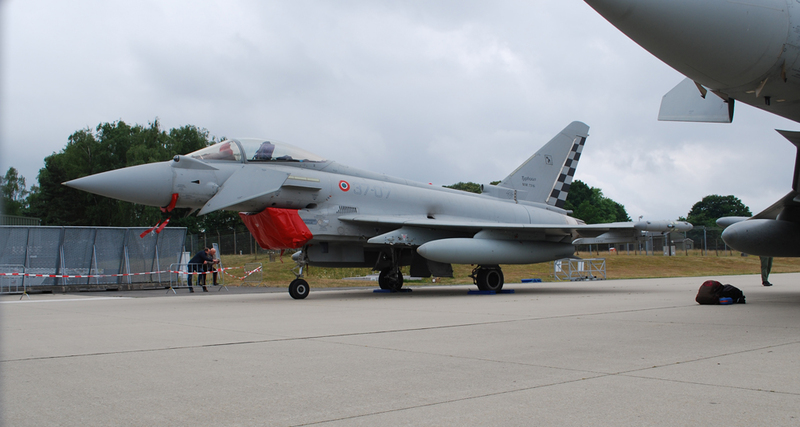 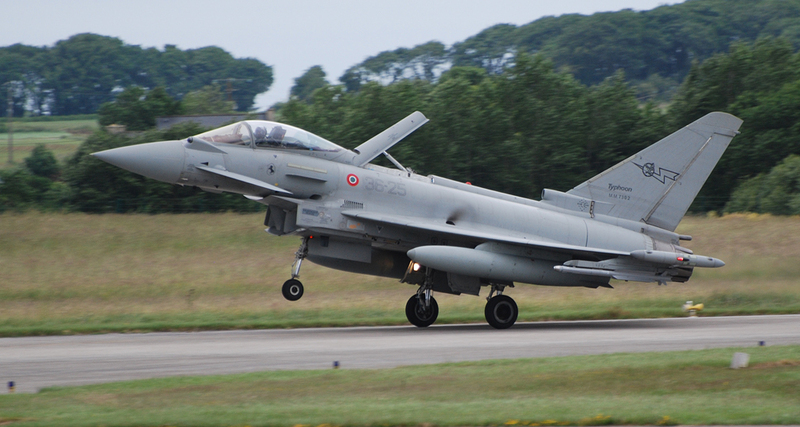 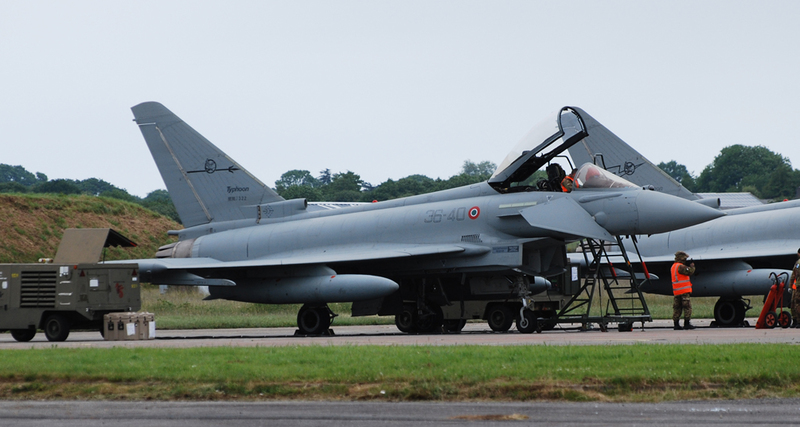 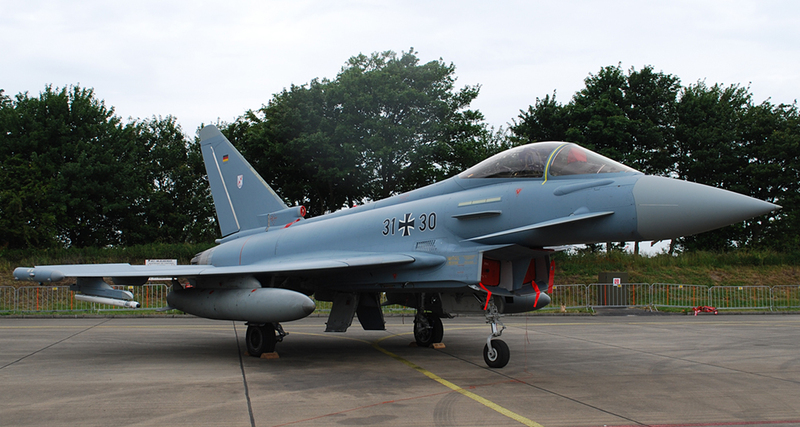 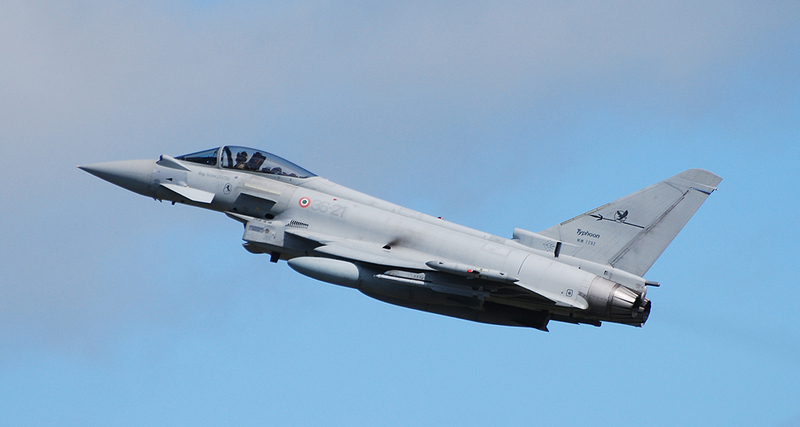 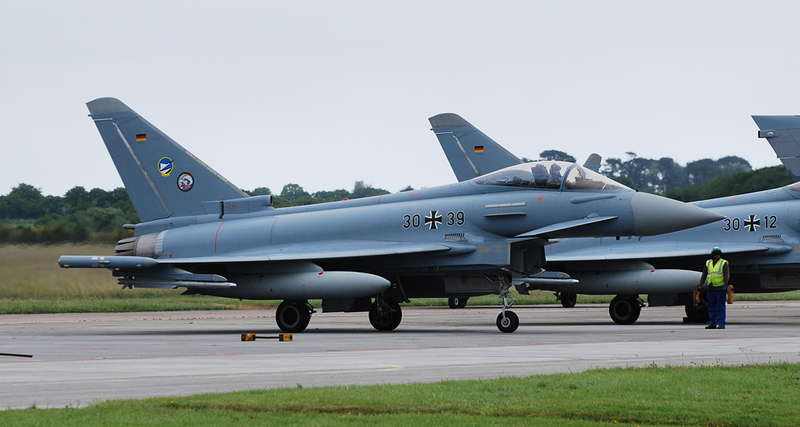 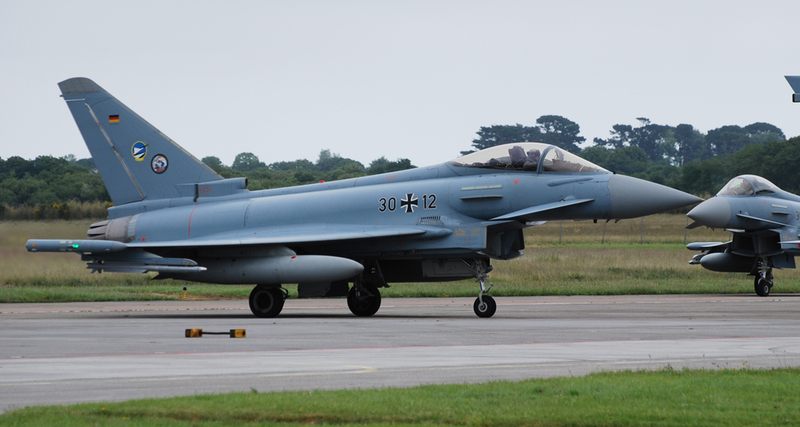 31+11 Eurofighter EF-2000 Taifun c/n: GS087 FF 2013?